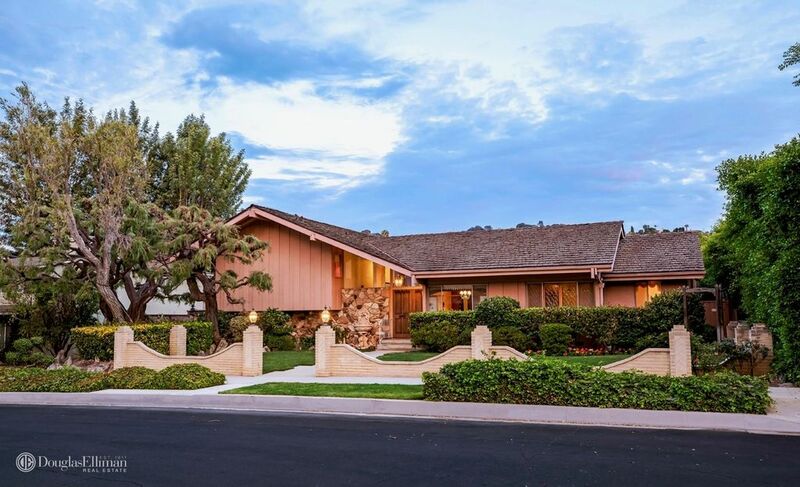 You might remember that recently the iconic Brady Bunch house was for sale. It was one of the most talked about homes for sale. 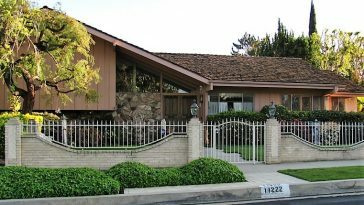 This classic 1970s style home was the outside of The Brady Bunch home on TV. When it went up for sale, an interesting bidding war ensued. HGTV ended up winning the war and purchasing the home for $3.5 million. 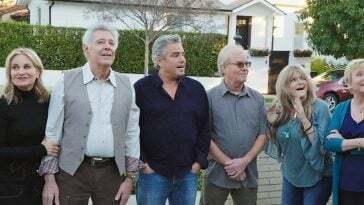 However, Lance Bass from the pop group ‘NSYNC shared on social media how he thought he purchased the home and was never going to be able to compete with HGTV for the home. 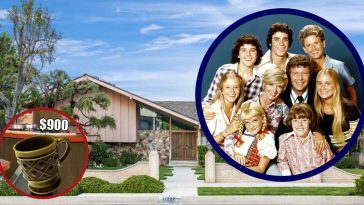 🎶Here’s the story🎵 Guess who has a big project planned for this iconic ‘70s TV home? Watch for more clues, coming soon. 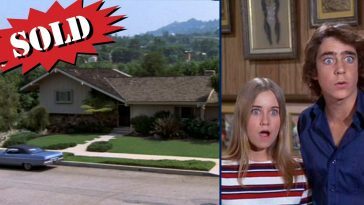 The Brady Bunch home went on the market on July 21, 2018. A family had been living there for many decades. 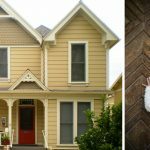 HGTV closed the deal and had the home by August 11th. The home was listed originally for $1.88 million. Many buyers put in offers for this historical 2,477 square-foot home. The realtors said that they only let qualified brokers and buyers view the home since there was so much interest. There was also security around the home because so many people visit and want to view it per day. 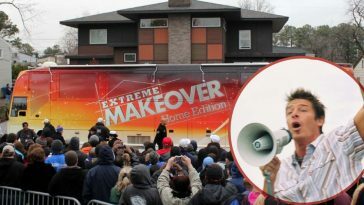 The realtor who showed the home said that he only showed it twice, once to HGTV and once to a high-profile actress. As soon as the home hit the market, HGTV wanted it. They offered to pay above the listing price at around $2 million. They also had the advantage to pay all cash, which is something most people cannot do. 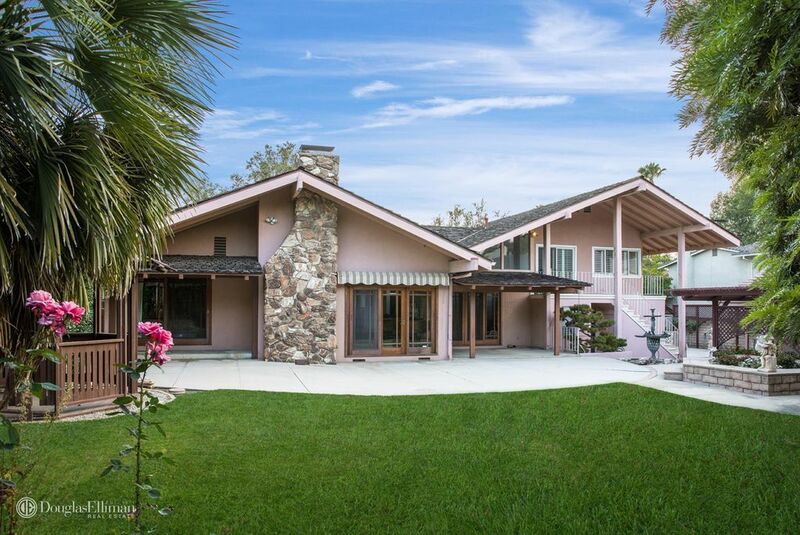 Lance Bass was not backing down, so they eventually offered $3.5 million and got the house. At first, Lance Bass posted his disappointment and concern with how the deal went down. The post has since been removed. Eventually, he came around and was happy that HGTV got the home and would do the right thing by keeping the house in all its 1970s glory. He has also hinted that he hopes he could host a show centered around the home on HGTV! What do you think? Do you think HGTV or Lance Bass should have gotten the home? 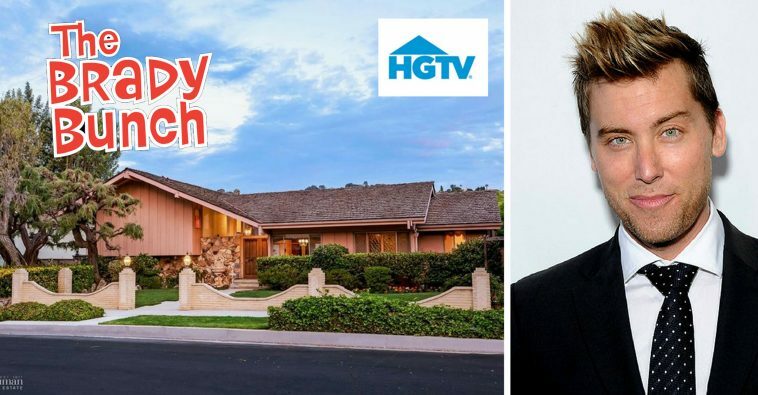 Would you watch a show about the house hosted by Lance Bass?